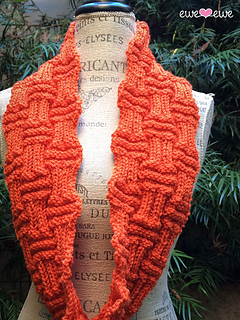 You’ll be so appealing in your new funky cowl! 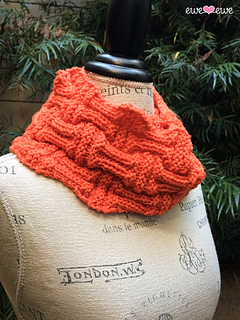 Or’ange Appeal features a beautiful rippling rib stitch that is fun to knit. 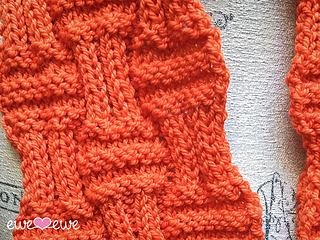 Plus, the bounciness of Wooly Worsted yarn makes this scarf squishy and soft. You’ll love it! Gauge: 16 sts to 4” in stockinette stitch.